Did you know this year is the 20th anniversary of the release of the first Harry Potter book? 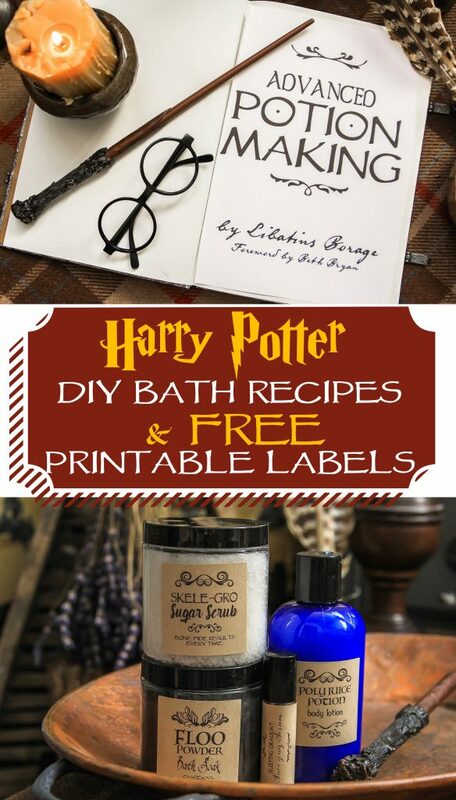 If you have a Harry Potter fan in your house, I’m sure you’ve already discovered that. My 9 year old son, Garrett, is OBSESSED with all things HP. He is planning to dress up as Harry for Halloween, and we have not one but THREE Harry Potter themed events to attend between now and October 31st. 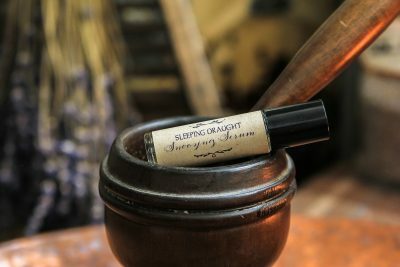 Since we are in full-on Pottermania up in here, I thought I’d share some kid-friendly potions to conjure up for your little Harrys and Hermiones this Halloween. Whose ready to get those cauldrons a-bubbling!? Advanced Potions Making class is officially in session. Today we are learning how to brew four simple recipes that all contain essential oils and other magical ingredients. 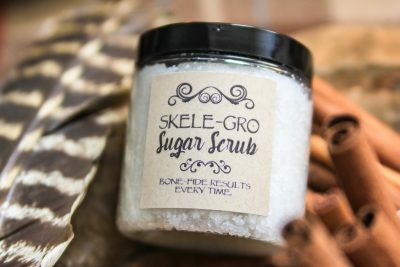 Give these easy gifts as Halloween treats, teacher gifts or birthday party favors to your favorite Muggles. 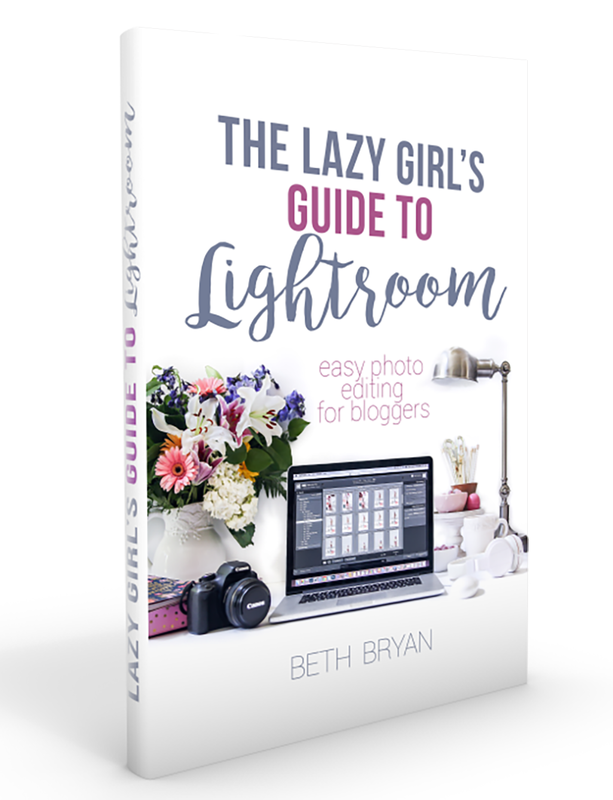 Let’s open our books and get started by watching this quick video…. Garrett helped me film this potion-brewing tutorial, so feel free to play a little game of “Guess whose hand it is.” as you watch! Sometimes it’s mine, other times it’s his. Either way it was a FUN day of filming at our house! Here are the ingredients and directions for each potion recipe. 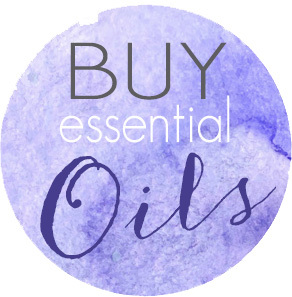 Add all essential oils to a 10 ml rollerball bottle. Fill to the top of the bottle with a carrier oil. We used sweet almond but you could use fractionated coconut or any carrier oil that is liquid at room temp. How to use: Apply to wrists & back of neck when sleep is being evasive. Just don’t let Snape catch you snoozing in class. Combine all ingredients and microwave at 50% power until the coconut oil begins to melt. Whip all ingredients together in an electric Muggle mixer. Pour into an 8 oz bottle while still liquid and allow to cool to thicken up. If it thickens TOO much and you’re not able to pour it like a lotion, add more carrier oil and re-whip as needed. 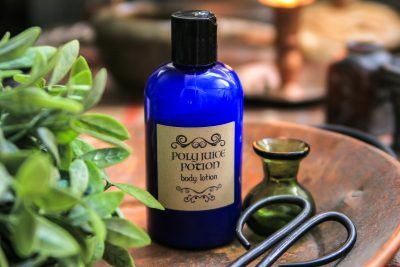 How to use: Apply liberally to epidermis as needed for a truly transformational experience. Hermione tested and Half-Blood Prince approved. Layer the epsom salt and activated charcoal in an 8 oz clear wide mouth jar. Add Raven essential oil to the top layer and add label. 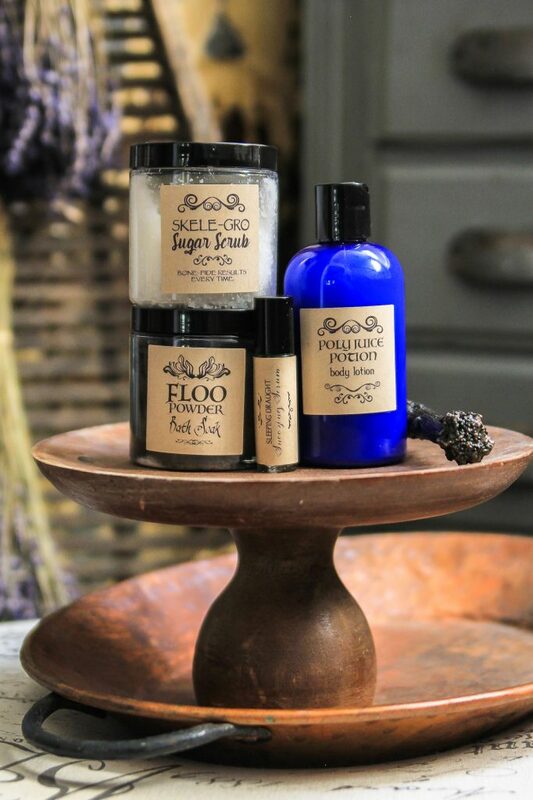 How to use: Pour into hot bath and soak until your floo has flown the coop and you no longer feel like Moaning Myrtle. Also perfect after a long Quidditch practice. 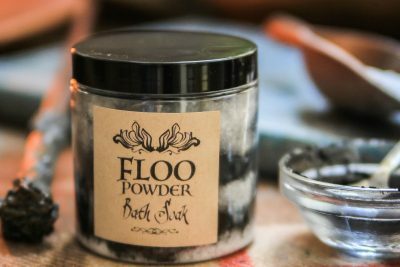 You’ll soon be saying “Floo Network, take me away.” with this mentholated bath soak. Stir all ingredients together and store in an air-tight container. How to use: Apply liberally to epidermis in a circular motion. Rinse with a warm aguamenti charm. 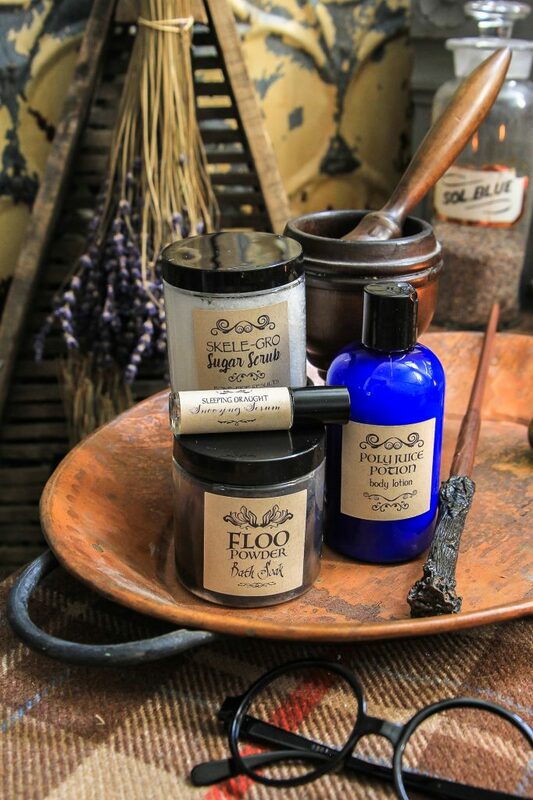 You’ll be a Potions Master who exceeds expectations in no time with these Harry Potter inspired bath and body concoctions. Dumbledore would be so proud. I hope you guys love these fun ideas as much as we do. Have fun and stay safe this Halloween. 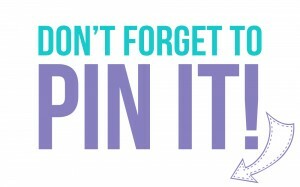 Please don’t forget to Pin this post for later if you love Harry Potter, too! Beth, I can’t even! This is brilliant! Really nice, the girls at my daughter’s party will love this! Thank you for sharing! This is so clever! I’ve never used essential oils but I’m excited to make these for my sister! !